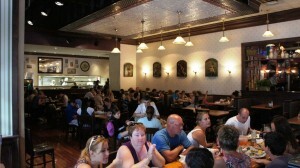 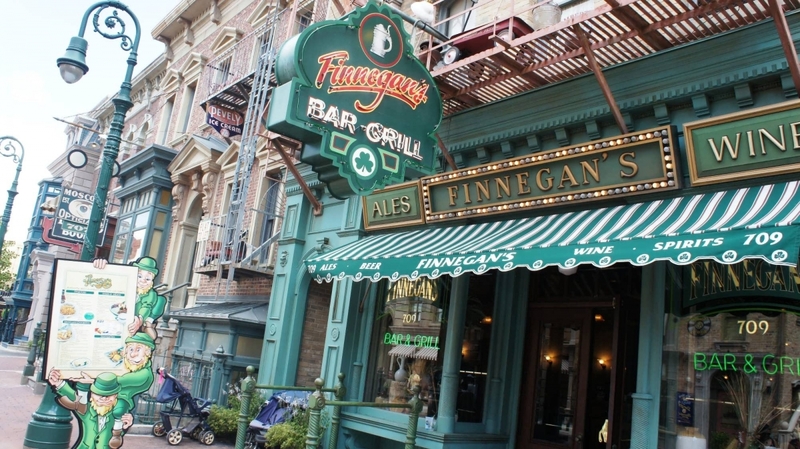 Full-service Irish restaurant and pub, similar to Raglan Road at Disney Springs; open for lunch and dinner. 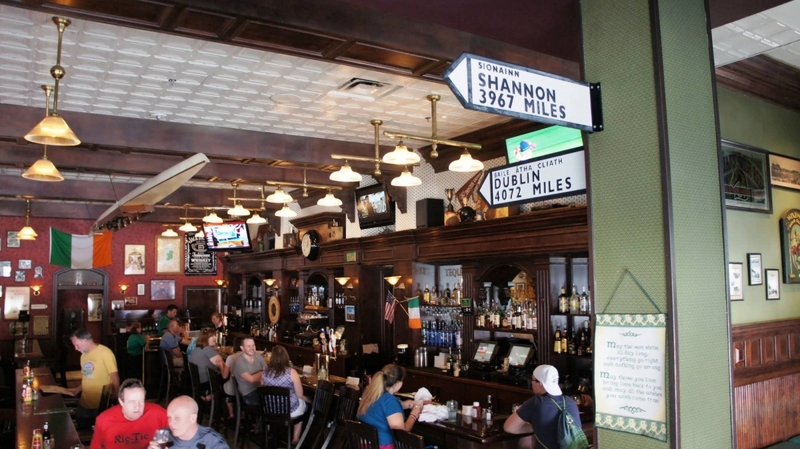 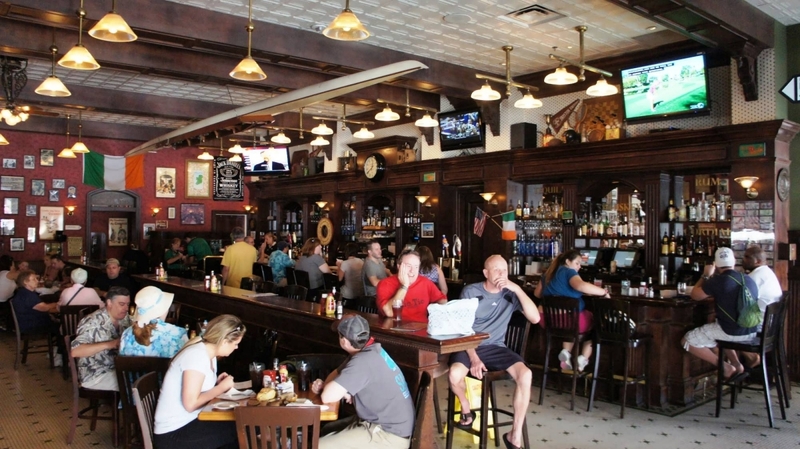 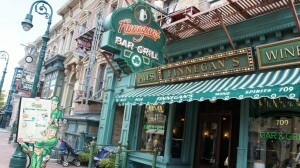 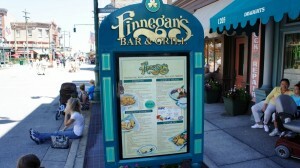 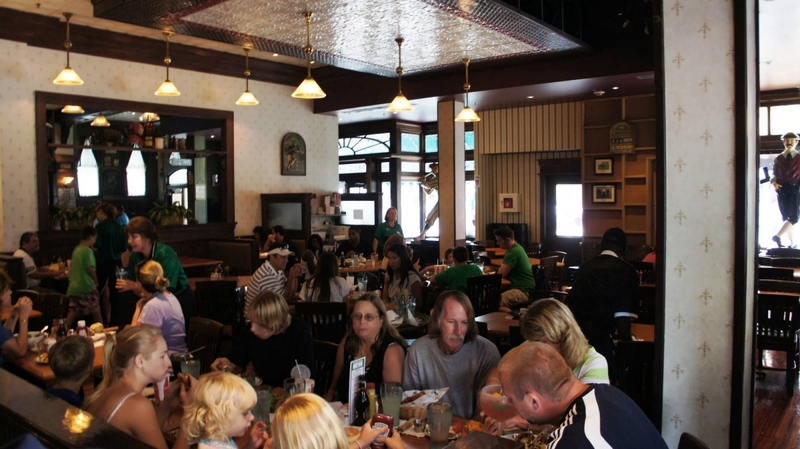 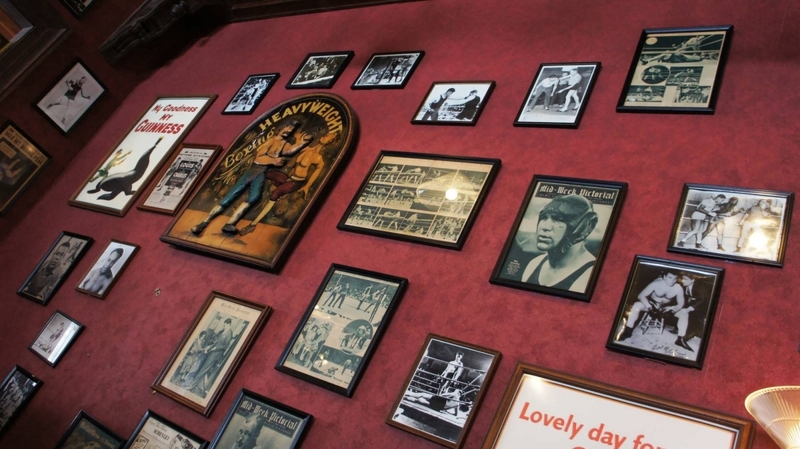 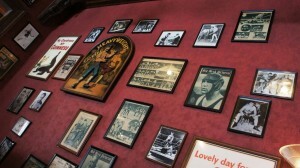 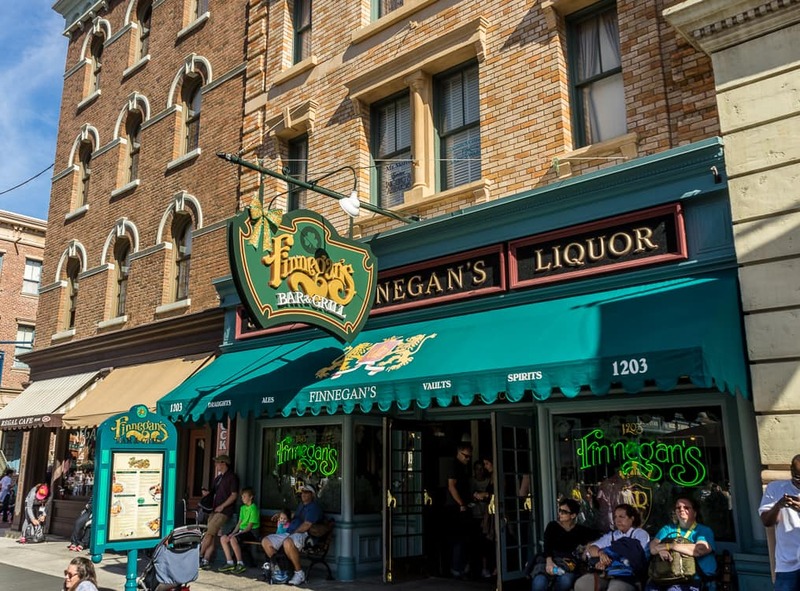 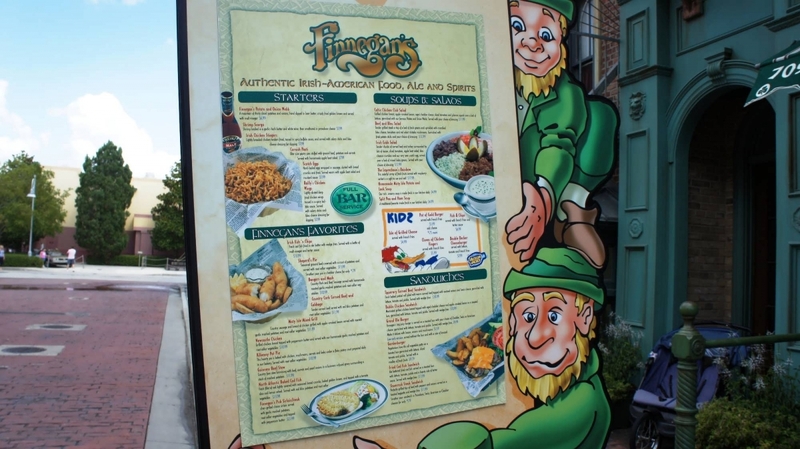 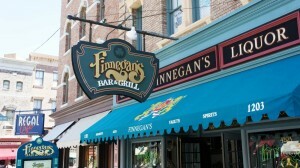 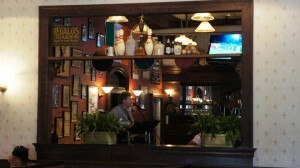 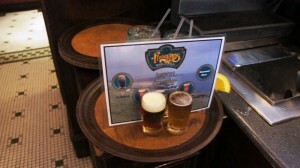 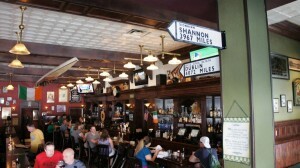 A local favorite, Finnegan’s Irish character overflows like its drinks (try the beer sampler). 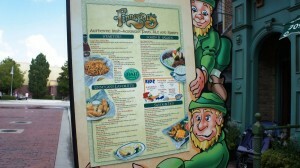 And there are plenty of hearty entrees to enjoy here as well! 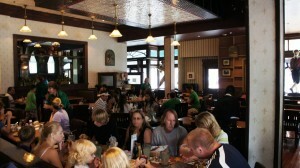 Entrees are $10 to $22 per person. 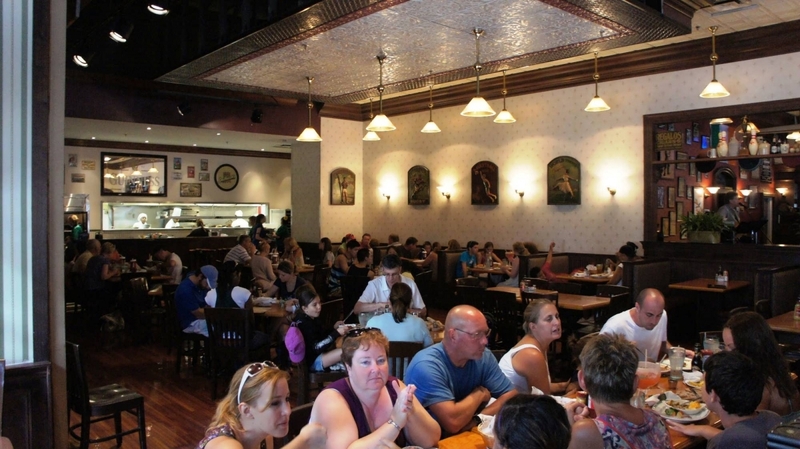 Royal Pacific Resort, Hard Rock Hotel, and Portofino Bay Hotel on-site guests receive priority seating.